Do you have 10 people or more? You can have your own 60 minute slot with us for your birthday! How about a full or half day private event? We can cater for all budgets. With our Segway private events, your party will be split into teams as they participate in exciting games such as Segway Frisbee, Segway Relay and obstacle courses. Our fast-paced games will have your team eager for more. 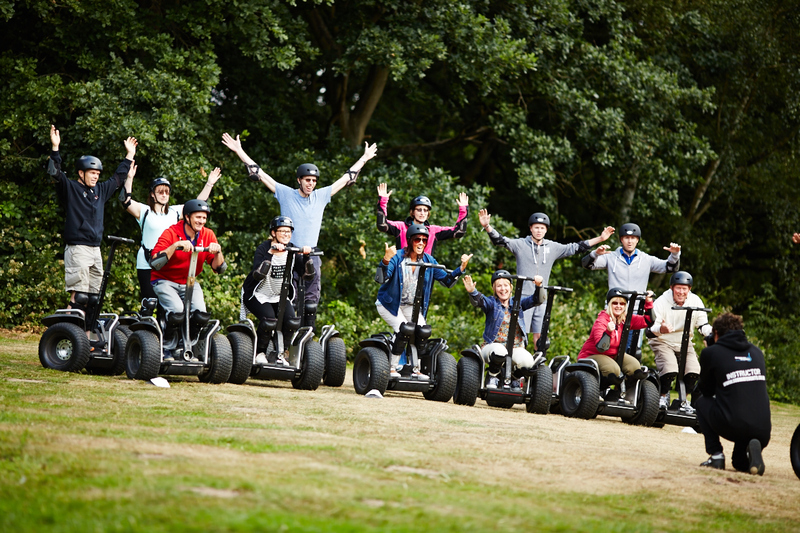 You will have fully qualified Segway instructors and full public liability insurance.